This cement sculpture labeled “La Ronda” by Aurelio Macchi is sure to satiate any aesthetic craving for any collection or display. 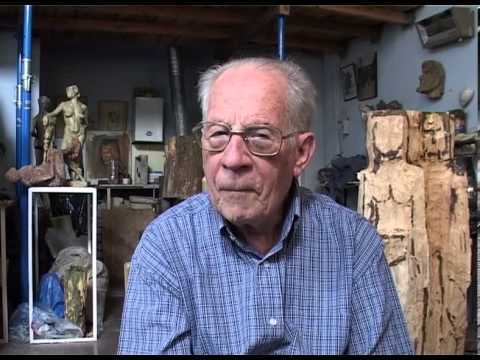 Argentinian born Aurelio Macchi (1916-2010) is well known for his innovative process of hewing clay, bronze, and cement sculptures to capture what interests him most, movement. Growing up in Argentina, Macchi has always been passionate about tango, although not a dancer himself. He captured his art and creativity by working with his hands to bring sculptures to life. Continuing with Macchi’s legacy through capturing movement, this unique sculpture, “La Ronda” encaptures a mother and child spinning in a circle. Measuring 2.4 feet tall (.75 meters), this impressive, relatable and resilient cement mold is not only awe inspiring but also holds its own weight in alluring symmetry and nostalgia. 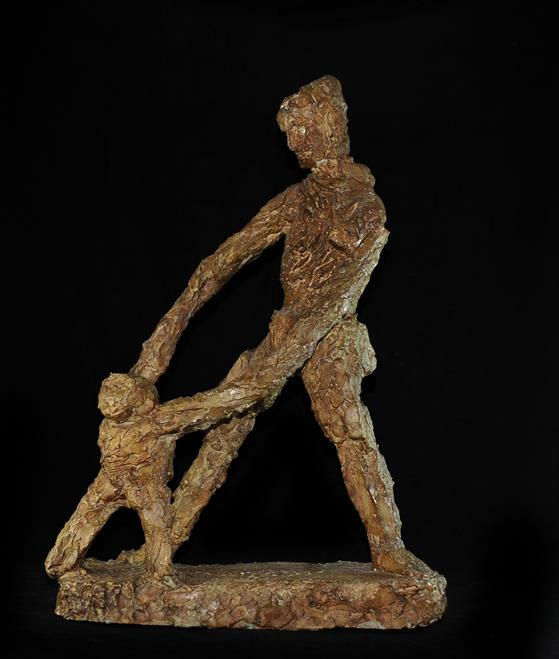 Acquired by Macchi’s doctor in December of 2009, 7 months before his death, this piece may well be one of Aurelio Macchi’s last original and unique pieces.